Miss Richards shares some sporting news. “I was delighted to hear this week of some of our pupils’ sporting achievements outside of school. Maggie Manson (7CGN) and Hannah Simms (7GBN) have both been accepted onto the Junior Academy Centre for U13 hockey. A wonderful achievement to be able to play up a year group too! Jessica Hill (7MRN) is North West and Greater Manchester Gymnastics Vault and Floor Pre-Novice Champion. 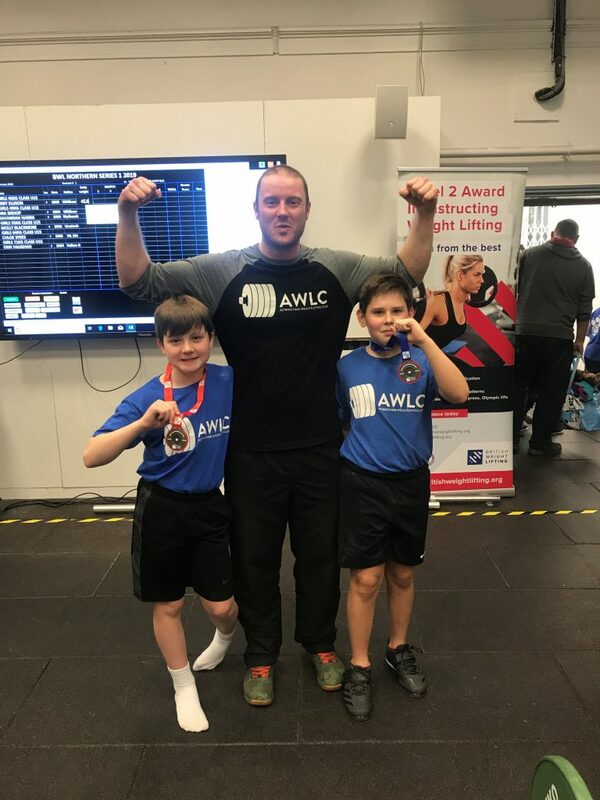 Toby Breedon (7DME) competed at the Olympic weightlifting competition last week at Sheffield Hallam University where he took Gold in his category. This was his first competition. Toby is a member of Altrincham Weightlifting Club and trains there three times a week. New boys and girls are always welcome to go along.